Ten years ago we learned Hybrid, now it's time for Electric. 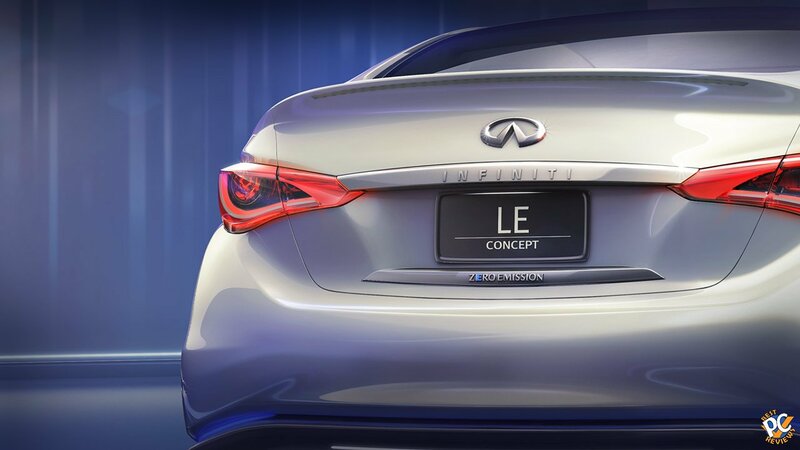 Infiniti is cooking one at this time, but what do we know so far? Well, pictures will help you understand at least what the car is going to look like. 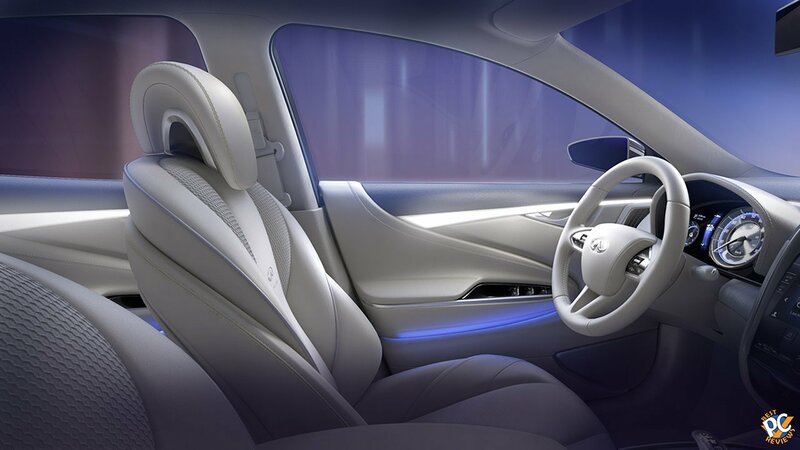 It will be a nice luxury 5 seat sedan. As far as pictures tell us, LE will feature LED lights in front and back of the vehicle. 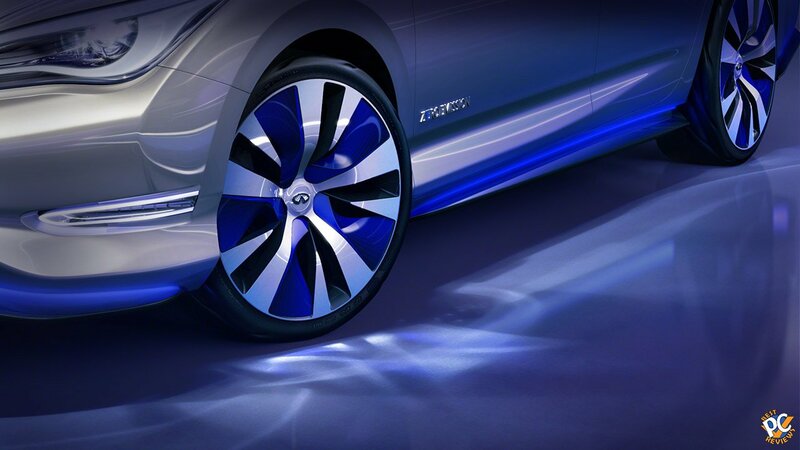 There is also blue LED at the bottom of the car, which I expect to lit when the vehicle is charging. Interior of the car is amazing. 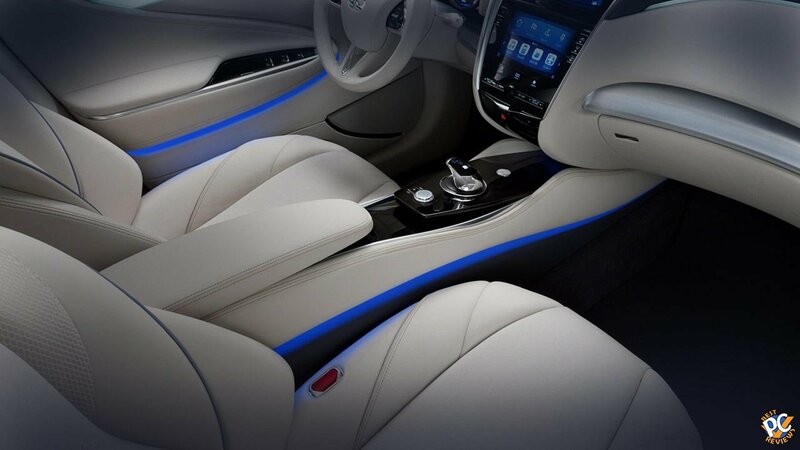 Blue LED is visible under center console and most likely same lightning will be in the leg room as well. 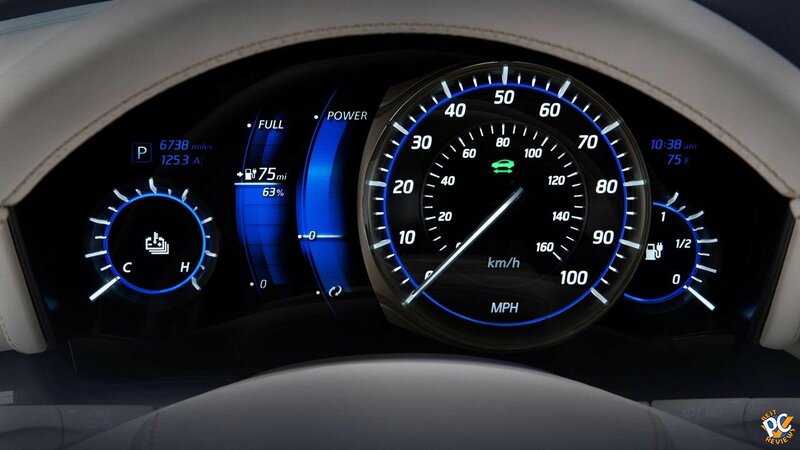 We can also see a nice blue light on the interior door panels. As you can see, you'll also have a remote, which have some similarities with a computer mouse. Another cool and very unique feature is a wireless charging. You can simply park your car in your garage and leave it there. 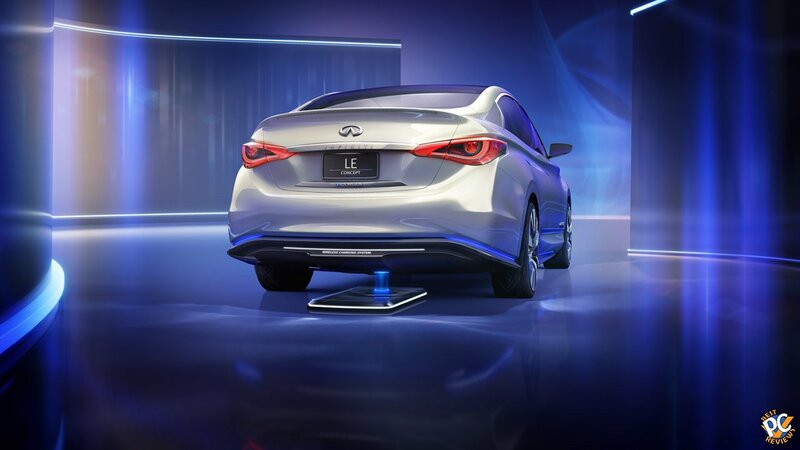 The charging station that goes under your car will charge your vehicle wirelessly. 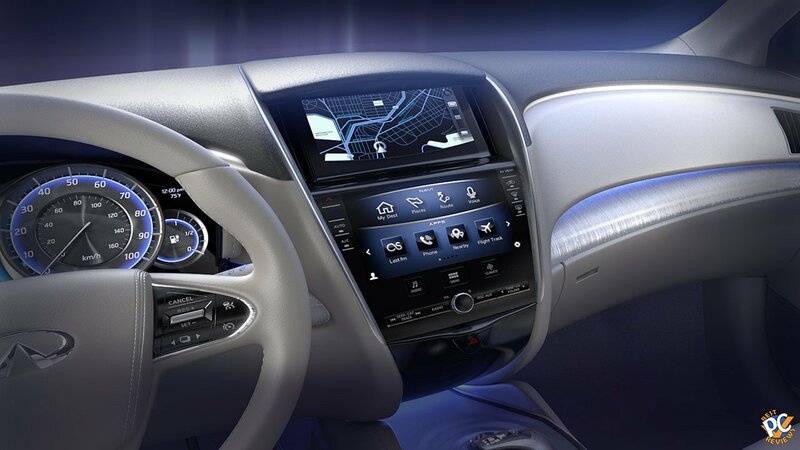 You will also get something called Intelligent Park Assistant, which will park the car and perfectly align it with the charger. 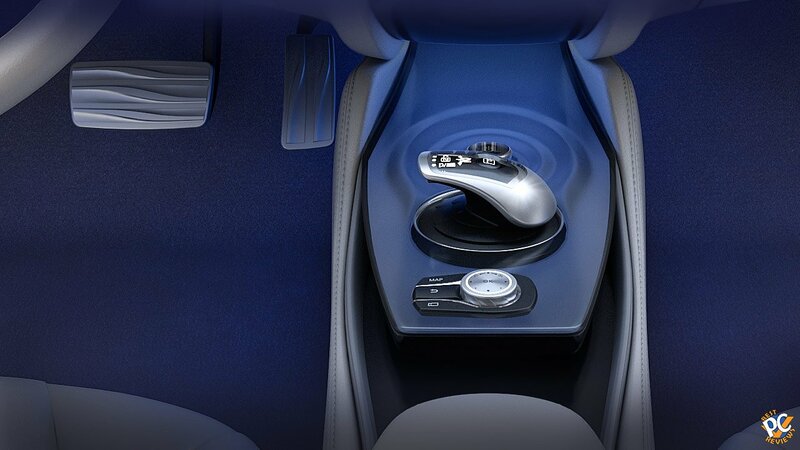 Speaking of release date, on Infiniti web site it says that LE will be reality in 2014, which is this year. 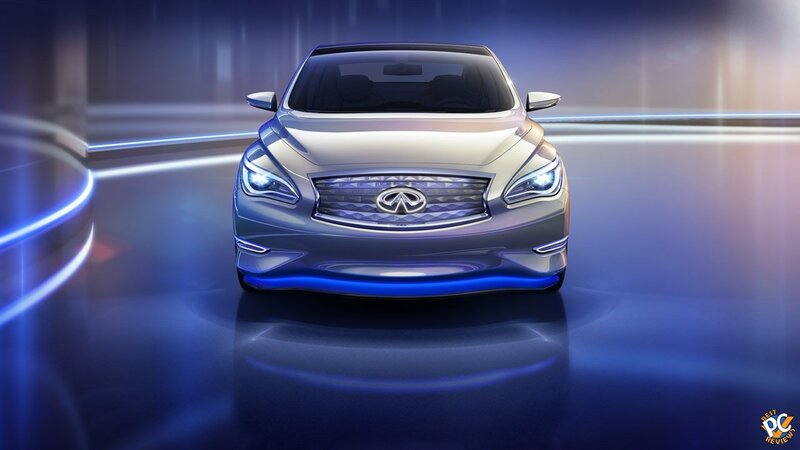 We don't know what will happen, but Infiniti might want to hurry up as Tesla is running the show on electric cars at this time. 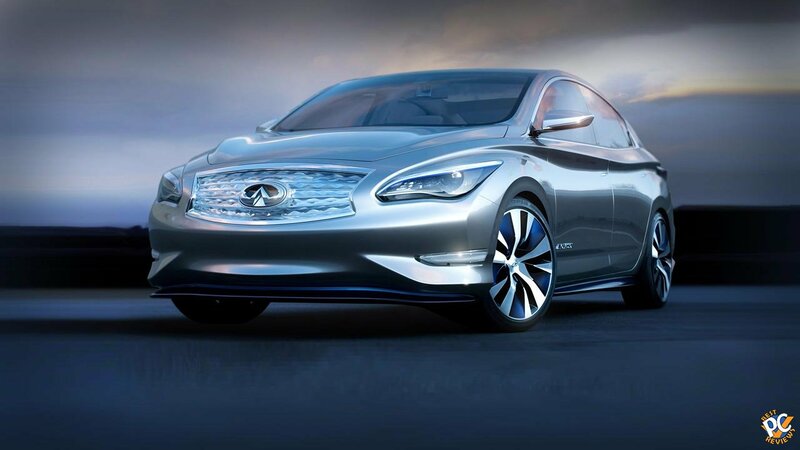 I don't know about you, but so far Infiniti LE looks very promising. I have no doubt in my mind that LE will be at least as fast as M35h. Speaking of price, I believe LE will start at 50k or 60k. What do you think? What features will be on LE? When do you think LE will be released? Please leave your comments, questions, and suggestions.